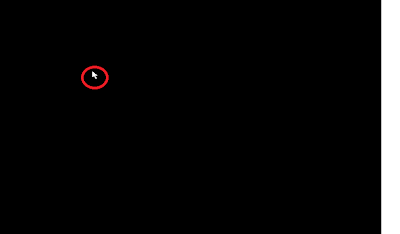 C Graphics Computer Graphics Graphics in C Mouse in C program Mouse Programming In C: See that Arrow at Runtime..!! 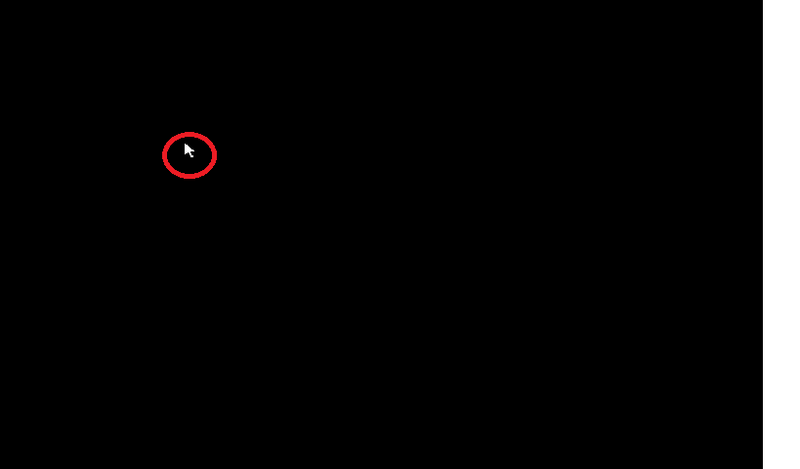 Mouse Programming In C: See that Arrow at Runtime..!! >>Hello Friends...In this post you will get some basic idea about Mouse-Programming in "C" Language. >>The concept of Union in C is used here to address the Registers which shows the co-ordinate positions if screen. For Showing mouse graphics, value is 1 with getch(). Just include this header file..